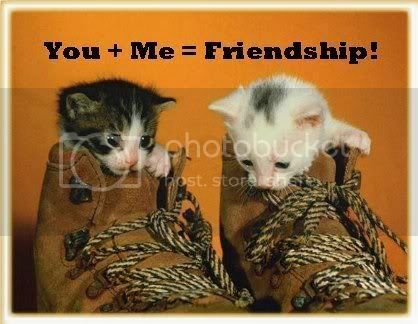 I hope we remain friends forever Grr! Good one guys. LOL. None of these criteria are needed to be friends. We just needed a heart that loves cares and shares. There will be no enemy in Avinashtech.net ! I really hope we can be friends with each other at Avinashtech Forum!